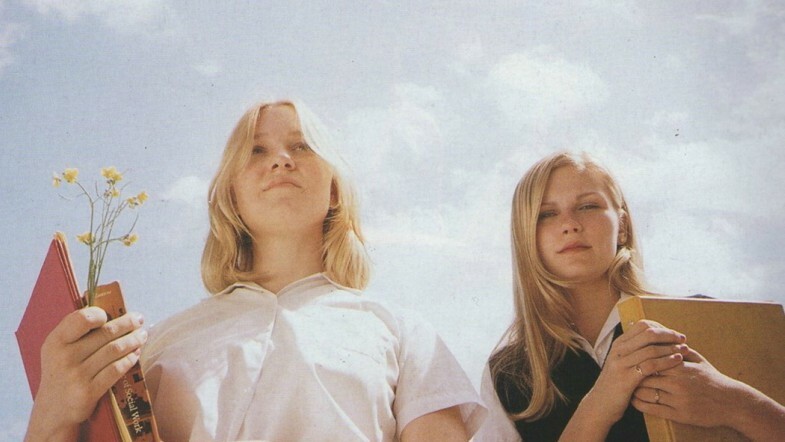 Sofia Coppola’s debut feature film, The Virgin Suicides, was recently re-released through The Criterion Collection. The 1999 cult classic starring Kristen Dunst was based off the 1993 novel by Jeffrey Eugenides. 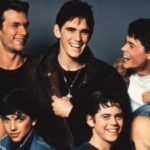 In the book and movie, the story is narrated by the collective voice of teenage boys orbiting and observing the lives of the five Lisbon sisters. The Lisbons are an ethereal and sheltered group of girls attempting to navigate adolescence under the suffocating watch of their religious parents. Cecilia: Obviously, Doctor, you’ve never been a thirteen-year-old girl. Paramount Classics didn’t really know what to do with it… They were afraid that girls were going to commit suicide if they saw it! It didn’t matter in the end how old they had been, or that they were girls, but only that we had loved them, and that they hadn’t heard us calling, still do not hear us, up here in the tree house… calling them out of those rooms where they went to be alone for all time, alone in suicide, which is deeper than death, and where we will never find the pieces to put them back together.